Worldwide Giveaway: Win a Dragonfly in Amber Pendant, The Exile, An Outlander Poster, A Cowl and More! Podcast – ja, sowas haben wir jetzt auch! Wir präsentieren mit Stolz unseren ersten Podcast und wünschen euch ganz viel Spaß beim Reinhören! Thema ist: Die Zeit vor der Erstausstrahlung! Here’s how to maximize your efficiency in voting. 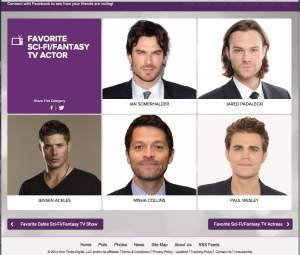 Open 2 tabs and go to: http://vote.peopleschoice.com/#!/home/all/77/2 on both of them. 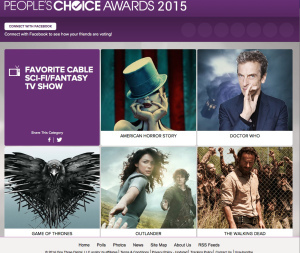 Click on Outlander to vote. 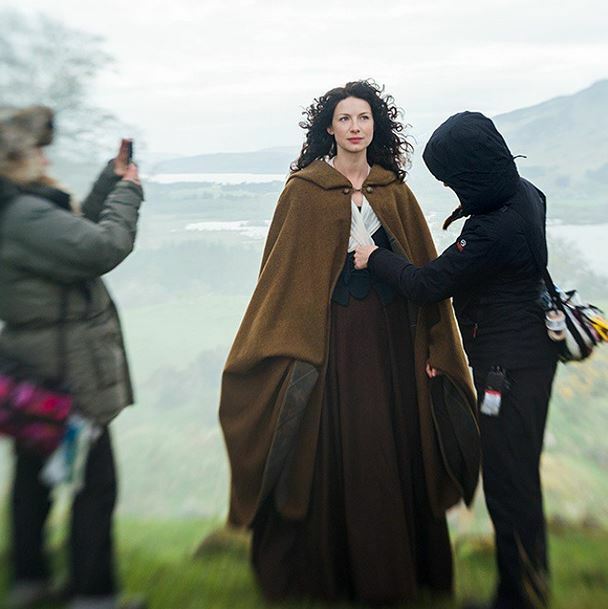 Vote Outlander on the second tab, then return to the first tab, scroll down to the < arrow and click to return to Outlander’s category. 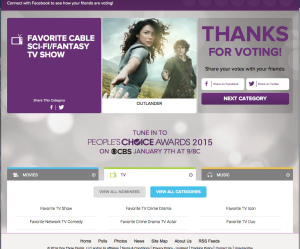 Vote Outlander, return to the second tab and repeat. Some people find it easier to have a row of tabs to click in succession. My friend Roc uses about 10. Experiment and find what works for you. 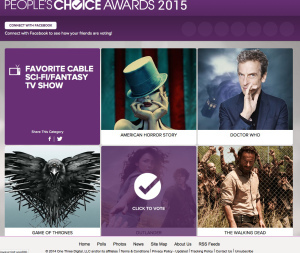 Using multiple tabs, we can vote 10-12 per minute.